This entry was posted in Andy Haynes, Dogs, Uncategorized and tagged andy haynes, Digby, dogs by ahaynes1. Bookmark the permalink. Bless Digby! It’s tuff stuff losing a lovely pet / companion. Your words will never be enough. I lost my 14 yr old Jack Russell in April this year and he is still every where I look and go. We have a new puppy girl now, not a replacement for him as she will take on her own character . My house was empty without the boy, this was the longest spell in over thirty years that we have not had a dog, my house is alive again now, forgot what it was like to have a pup. You will never forget Digby! Good luck and think good thoughts. Thanks so much for the kind words, they really helped. And I’m really glad you’ve found a new mate. Here’s to Mac, and to conquering the curse of the empty house! I will drink to that… Good luck to you! 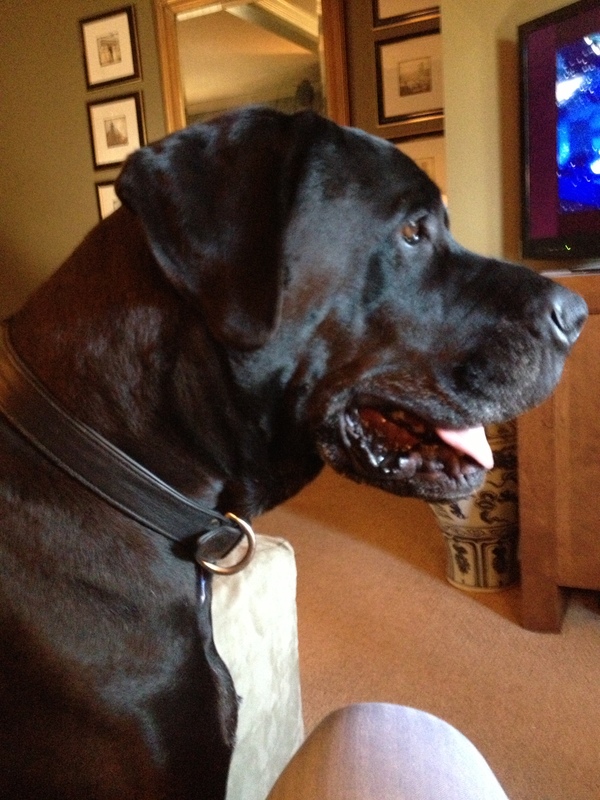 It’s so hard….we have lost 2 male great danes to bone cancer….one was 7 and the other only 4. They are such wonderful dogs….sorry for your loss.